will be climbing large rocks at the beginning and some areas are not rideable. Centennial #89, this being 3 miles long. Keep distance from Buffalo. 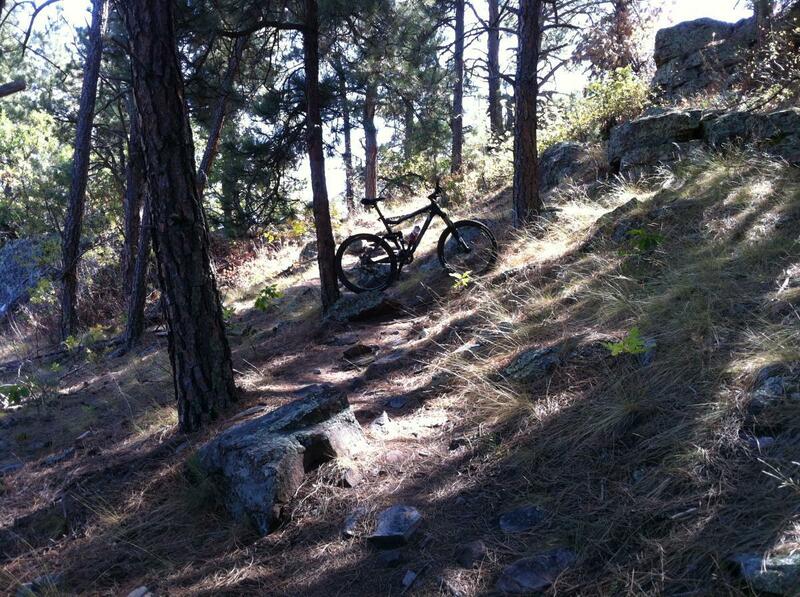 Review: Rode this trail Sept 18, 2012. 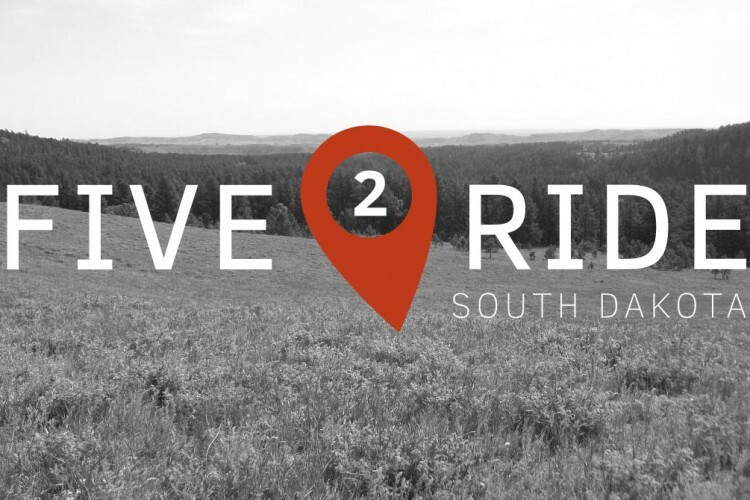 This trail will give you a short taste of what much of the trails are like in Custer State Park. Many rocks, big climbs and well earned descents with your occasional creek crossings. Many technical sections that are fun and challenging. Very scenic and was a blast to ride. Some areas are not rideable due to a combination of rocks and climbing. Most trails are like this in the area. Well worth the effort and will ride again. There are two sections where you will have to cross a fenced area. Bikes fit through one fine and the other my bars were too wide, just had to put the bike over the fence. Keep your distance from Buffalo and enjoy. Take care. Prairie Trail, Custer State Park MTB Trail 5.00 out of 5 based on 1 ratings. 1 user reviews.